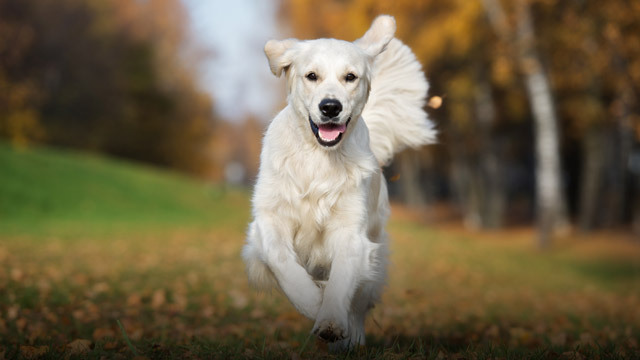 We believe that the most important part of dog training, before even starting any obedience or behavioural modification, is having a clear and healthy relationship with your dog. 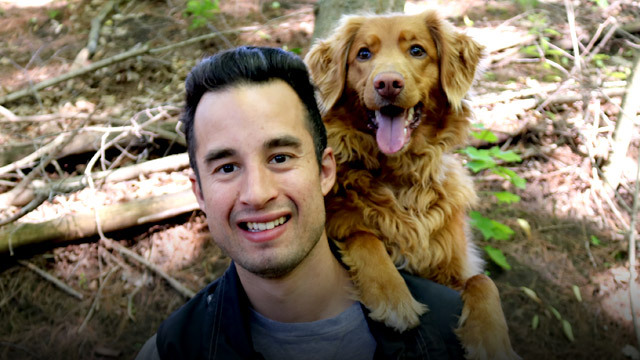 We provide the tools to effectively communicate with your dog while also establishing a working and playful connection with one another. 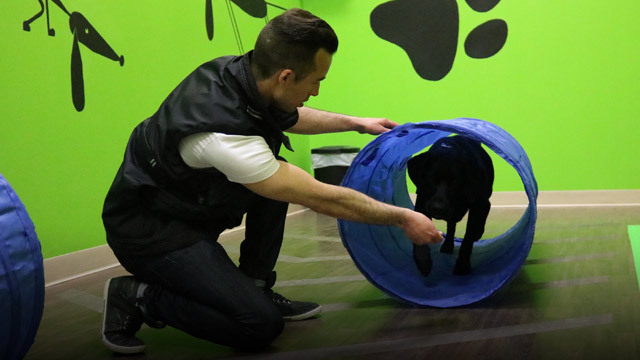 We provide the tools to effectively communicate with your dog while also establishing a working and playful connection with one another. Our serices include a smart selection of group classes and hin-home private lessons that use praise and positive motivation as their cornerstone. If you are interested in learning more about our services, training techniques, or facility, please feel free to contact us any time for answers. Thanks!